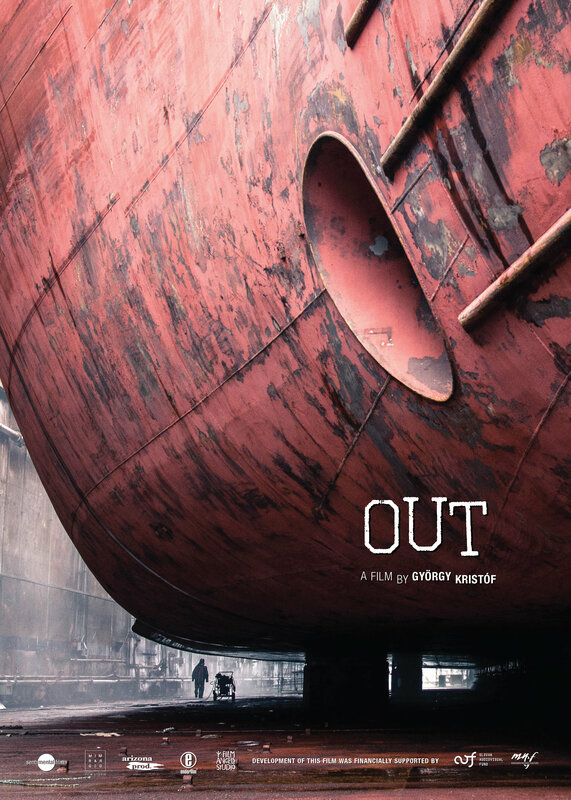 OUT is an odyssey about 50 year old family man Agoston wandering through East Europe. After loosing his lifelong job in a power plant of small Slovak village Agoston takes the shady but alluring opportunity to work as a welder in a shipyard in Latvia. The journey in hopes of a new job in reality turns into a accelerating whirlwind of absurd events of short encounters, newly found-and-lost-again friendships subtracting from Agoston all his possessions and everything he once believed to be his whole life. However Agoston doesn't give up his search for income and decides to persuade his dream of catching a big sea fish.